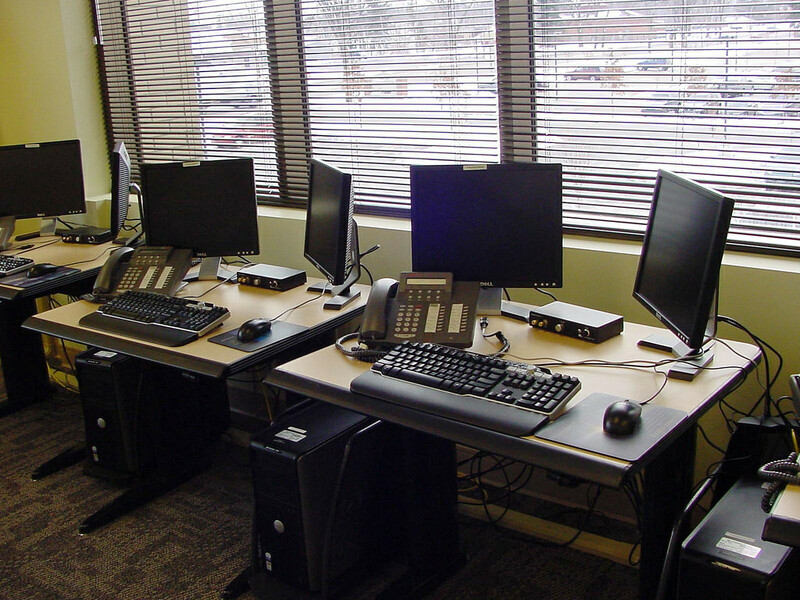 Call Center Technology Rentals - Mac Rentals, Inc.
Do you need to rent computers for your call center or individual off-site agents? 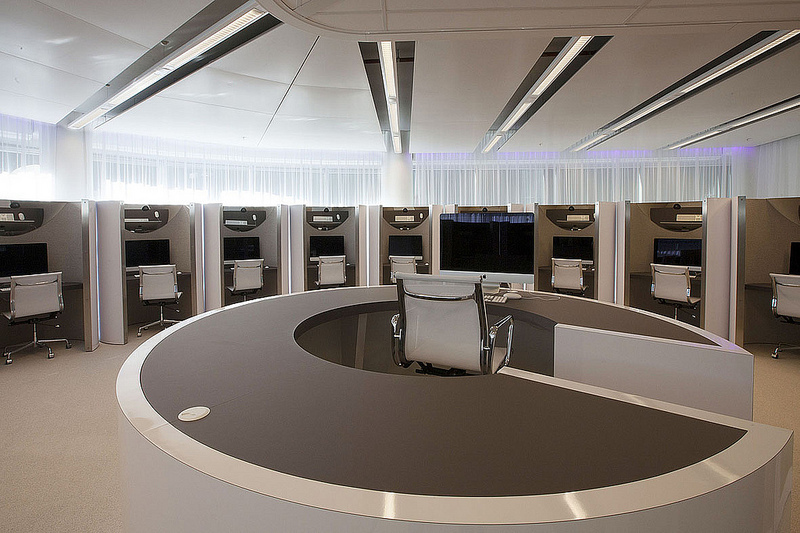 Computer rentals are ideal to fill temporary and even long-term call center technology needs. 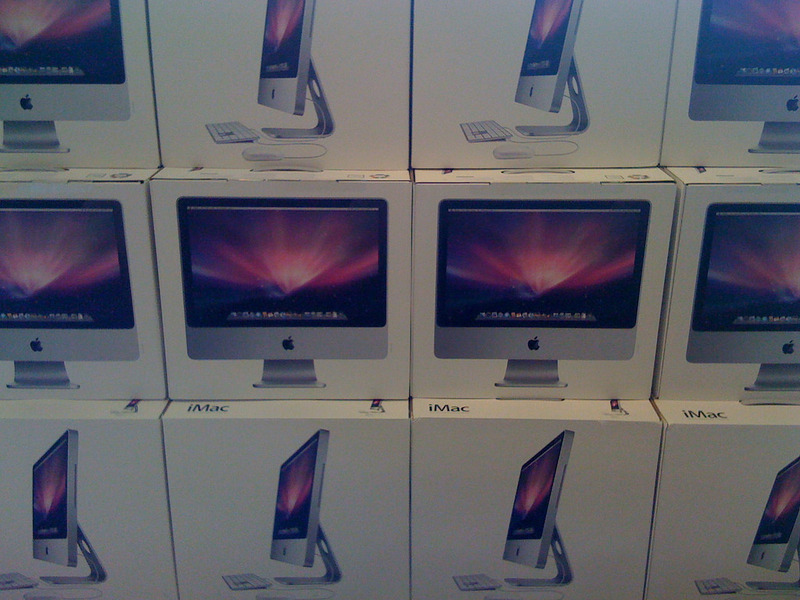 We are here for you if you need to rent one or hundreds of computers, laptops, iMacs, and more! Temporary Technology Rentals from Mac Rentals, Inc.
Do you have temporary technology rental needs to fill your office or call center? We can provide computers, monitors, large screen display rentals, printers, copiers, and more for your office or event rental needs. Weekly, monthly, and long term technology rentals to help your team's success. 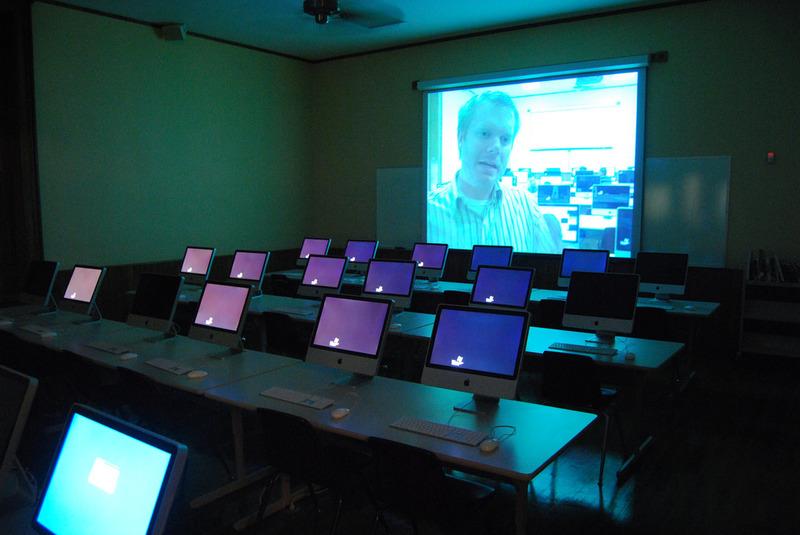 We can provide technology rentals to your individual service agents or out fit your entire call center with iMacs, laptops, or any technology rental item you need. Call us for a competitive quote today! Hosting a training event and need computer rentals? We deliver and set up your every technology rental need. Huge Technology Rental Inventory Meets World Class Logistics.